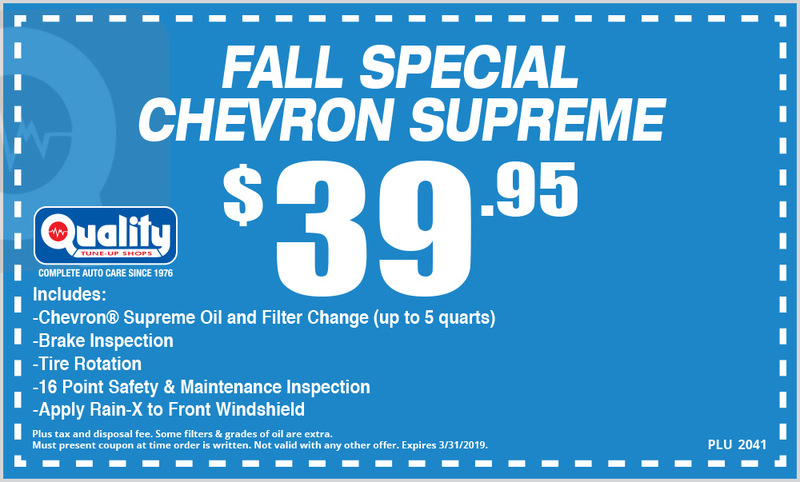 Quality Tune-Up Shop, located at 10801 Folsom Blvd in Rancho Cordova, Ca is a full service auto care and complete oil change shop.Coupons only valid if printed or on mobile device. ‍Save time! Call 916-260-2659 to Schedule an Appointment.